On Sunday September 24, 2017, our annual parish picnic took place on the Church Grounds. A great time was had by all on a picture perfect day. 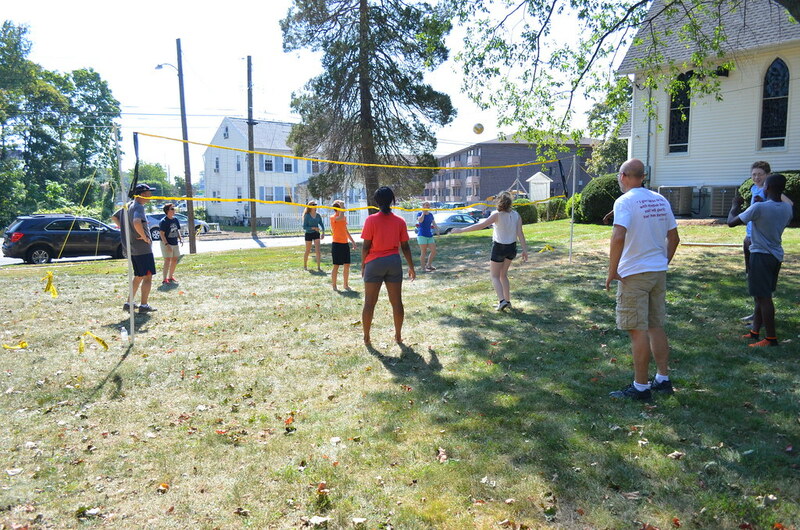 Great food, DJ, Moon Bounce, Volleyball, Bingo and Picnic games made for an enjoyable afternoon!